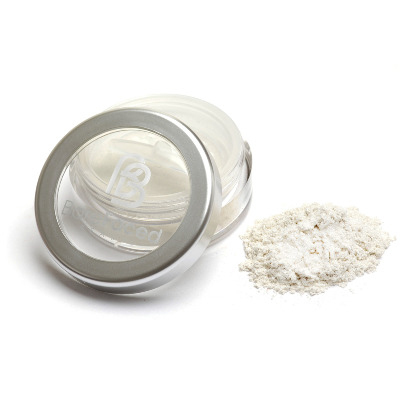 Barefaced Beauty 100% Natural Mineral Shimmer gives a gorgeous golden shimmer to dust on your cheeks, face, or shoulders. Vegan friendly. Mica (CI 77019), +- [Tin Oxide, Manganese Violet (CI 77742), Ultramarine Blue (CI77007).